4WD!! NAVIGATION!! LEATHER!! 4G LTE WI-FI!! 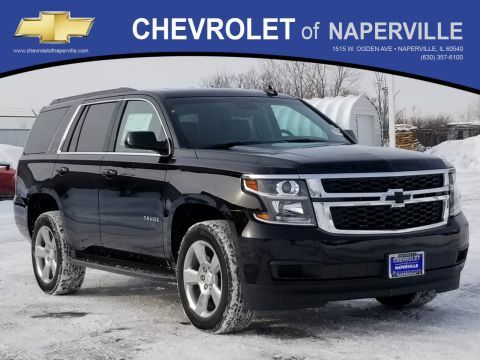 2018 CHEVROLET TAHOE LT 4WD, BLACK ON JET BLACK HEATED LEATHER SEATING, BEST COLOR COMBO IN THE UNIVERSE!! 5.3L V8 ECOTEC ENGINE UNDER THE HOODY, 6-SPD AUTOMATIC TRANSMISSION, 22 HWY MPG!! CARFAX 1-OWNER!! LETS GO OVER ALL THE OPTIONS ON THIS LOADED UP RED BEAUTY!! 8 COLOR TOUCH SCREEN W. NAVIGATION, MYLINK AUDIO SYSTEM, 4G LTE WI-FI, POWER LIFTGATE, REAR VISION CAMERA, BOSE PREMIUM SOUND, REAR PARKING ASSIST, POWER HEATED OUTSIDE MIRRORS, REMOTE STARTER, POWER WINDOWS, POWER LOCKS, TRI-ZONE CLIMATE CONTROL, RUNNING BOARDS, 18 ALUMINUM WHEELS, TRI-ZONE CLIMATE CONTROL, UNIVERSAL HOME REMOTE, FORWARD COLLISION ALERT, LANE DEPARTURE WARNING, ALL SERVICED UP WITH A PROFESSIONAL DETAIL AND READY TO GO!! 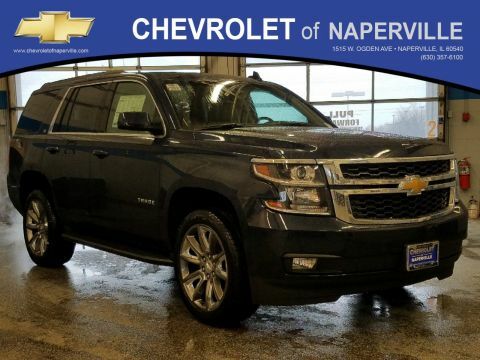 BUT WAIT TAHOE SHOPPERS THERE IS MORE….LETS TALK GM WARRANTY….YOU WILL GET THE REMAINDER OF GENERAL MOTORS 3 YEAR OR 36,000 MILE BUMPER TO BUMPER WARRANTY GOOD UNTIL 07/24/2021 OR 36,000 MILES, PLUS THE REMAINING 5 YEARS OR 60,000 MILES POWERTRAIN WARRANTY GOOD UNTIL 07/24/2023 OR 60,000 MILES!! 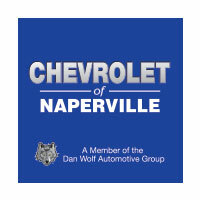 COME ON DOWN TODAY AND TAKE THIS LOADED UP FAMILY CRUISER FOR A SPIN AROUND OUR 9 ACRE CHEVROLET OF NAPERVILLE TEST TRACK!! SEE YA SOON…ONE LOW PRICE, PLAIN AND SIMPLE…ALWAYS!! 4WD!! NAVIGATION!! LEATHER!! 4G LTE WI-FI!! 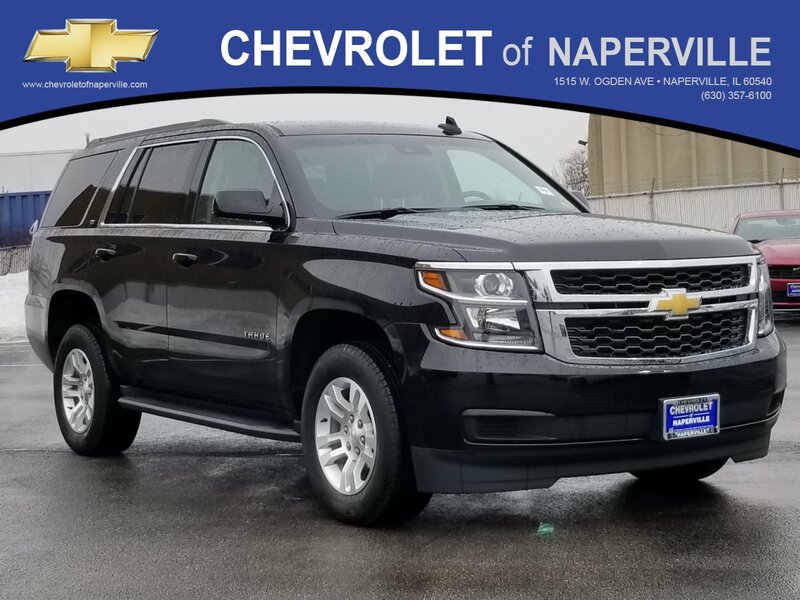 2018 CHEVROLET TAHOE LT 4WD, BLACK ON JET BLACK HEATED LEATHER SEATING, BEST COLOR COMBO IN THE UNIVERSE!! 5.3L V8 ECOTEC ENGINE UNDER THE HOODY, 6-SPD AUTOMATIC TRANSMISSION, 22 HWY MPG!! CARFAX 1-OWNER!! LETS GO OVER ALL THE OPTIONS ON THIS LOADED UP RED BEAUTY!! 8 COLOR TOUCH SCREEN W. NAVIGATION, MYLINK AUDIO SYSTEM, 4G LTE WI-FI, POWER LIFTGATE, REAR VISION CAMERA, BOSE PREMIUM SOUND, REAR PARKING ASSIST, POWER HEATED OUTSIDE MIRRORS, REMOTE STARTER, POWER WINDOWS, POWER LOCKS, TRI-ZONE CLIMATE CONTROL, RUNNING BOARDS, 18 ALUMINUM WHEELS, TRI-ZONE CLIMATE CONTROL, UNIVERSAL HOME REMOTE, FORWARD COLLISION ALERT, LANE DEPARTURE WARNING, ALL SERVICED UP WITH A PROFESSIONAL DETAIL AND READY TO GO!! BUT WAIT TAHOE SHOPPERS THERE IS MORE....LETS TALK GM WARRANTY....YOU WILL GET THE REMAINDER OF GENERAL MOTORS 3 YEAR OR 36,000 MILE BUMPER TO BUMPER WARRANTY GOOD UNTIL 07/24/2021 OR 36,000 MILES, PLUS THE REMAINING 5 YEARS OR 60,000 MILES POWERTRAIN WARRANTY GOOD UNTIL 07/24/2023 OR 60,000 MILES!! 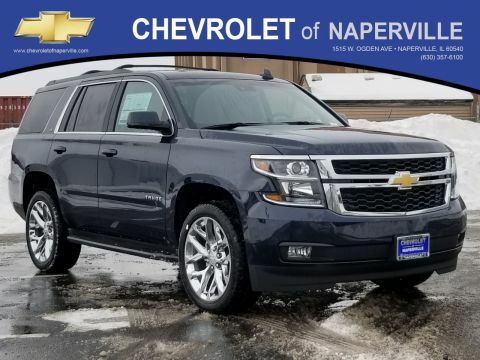 COME ON DOWN TODAY AND TAKE THIS LOADED UP FAMILY CRUISER FOR A SPIN AROUND OUR 9 ACRE CHEVROLET OF NAPERVILLE TEST TRACK!! SEE YA SOON...ONE LOW PRICE, PLAIN AND SIMPLE...ALWAYS! !